Costa Rica's total land area is just under 22,000 square miles, yet it is home to vast reserves of protected areas and beaches. What this means for travelers is that, with a holiday of two weeks, there are almost no limits to how much you can discover. Every corner of the country is accessible from the capital of San José. 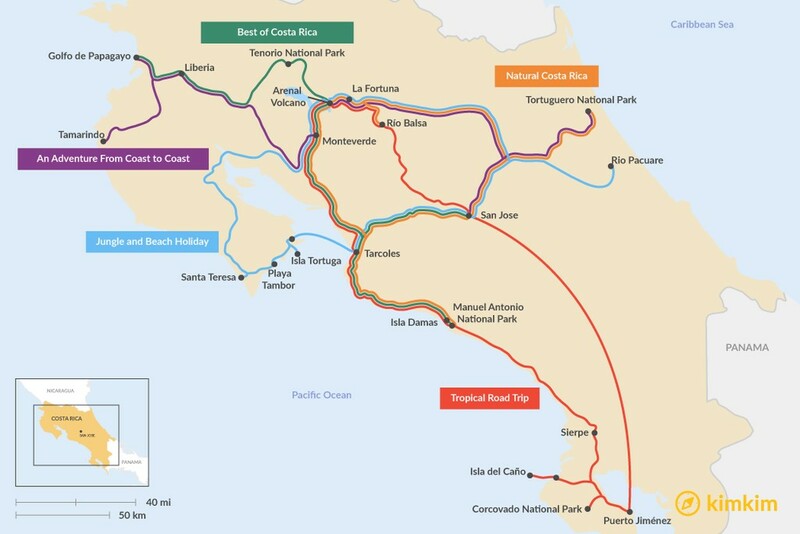 If you're a surfer chasing the endless summer, two weeks allows for visits to every major break in the country; ditto if you want to hike Costa Rica's most famous national parks and protected areas. We've curated five different itineraries based on the activities most popular within the country. So whether you're a beach lover or birder, you'll find a trip crafted to suit your interest. Better yet, if you're a traveler who likes a little bit of everything, feel free to mix and match the itineraries to suit your taste. 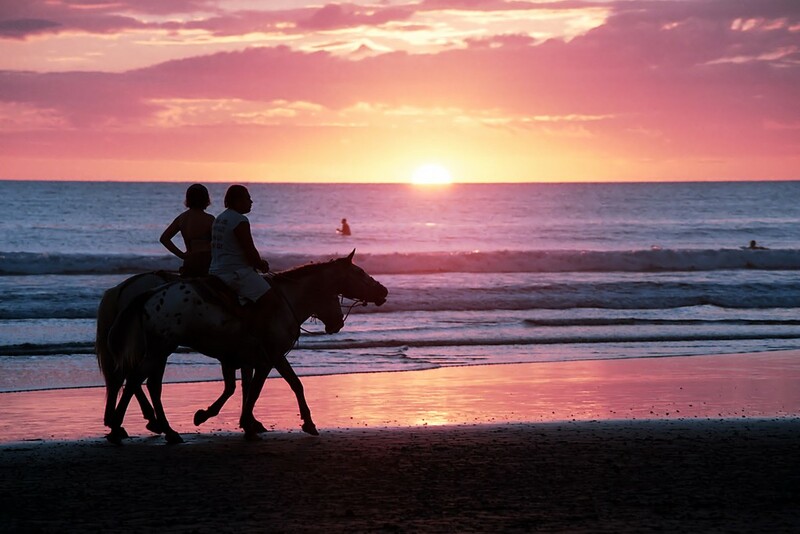 And for more great Costa Rica trip ideas, see all of our 14-day tours and itineraries. This comprehensive two-week itinerary covers much ground and provides many adventures. You'll start in the capital of San José, where you'll enjoy a bit of culture in the form of museum visits and a stroll through downtown. 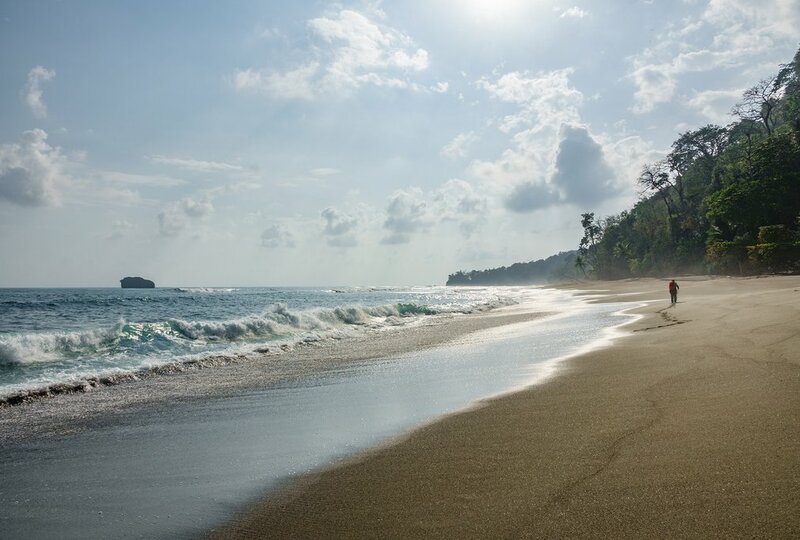 Then it's a short transfer west to the coast and the white-sand beaches and virgin rainforest of Manuel Antonio National Park, where catamaran cruises and snorkeling excursions await. Further up the Pacific coast, you'll do some crocodile spotting in the village of Tarcoles before heading further north to the misty cloud forests of Monteverde. You'll hike suspension bridges and zip over treetops on a canopy tour, enjoying the eclectic flora and fauna along the way. Next, you're off to the iconic Arenal Volcano, and the relaxing hot spring in the area. You'll embark on a hiking tour of Tenorio National Park and then it's back to the ocean. This time your destination is the northern Pacific Coast and the epic surf beaches around the Golfo de Papagayo (Gulf of Papagayo). You'll finish your trip in the nearby town of Liberia, which is the capital of Costa Rica's Guanacaste Province. Learn more. 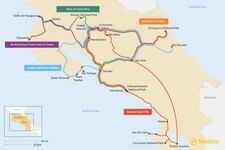 This itinerary gives you the opportunity to delve deep into Costa Rica's world-renowned national parks. Some 25% of this country is protected, and you'll experience four of these unique zones and the delicate eco-systems within. First, it's a Caribbean adventure at Tortuguero National Park. The name is no coincidence—during June to mid-October, Tortuguero is home to one of the Caribbean's largest sea-turtle nesting sites. You'll then head west to Arenal National Park and its namesake mammoth volcano. Indulge in any number of activities, including a visit to La Fortuna Waterfall, embarking on the many hiking trails at the base of the volcano, taking a canopy tour, or even whitewater rafting on the Balsa River. After a scenic boat transfer across Lake Arenal, you'll arrive in the region of Monteverde. Explore the Monteverde Cloud Forest Reserve on a canopy tour ending with a "Tarzan swing" that will carry you hundreds of feet over the ground. 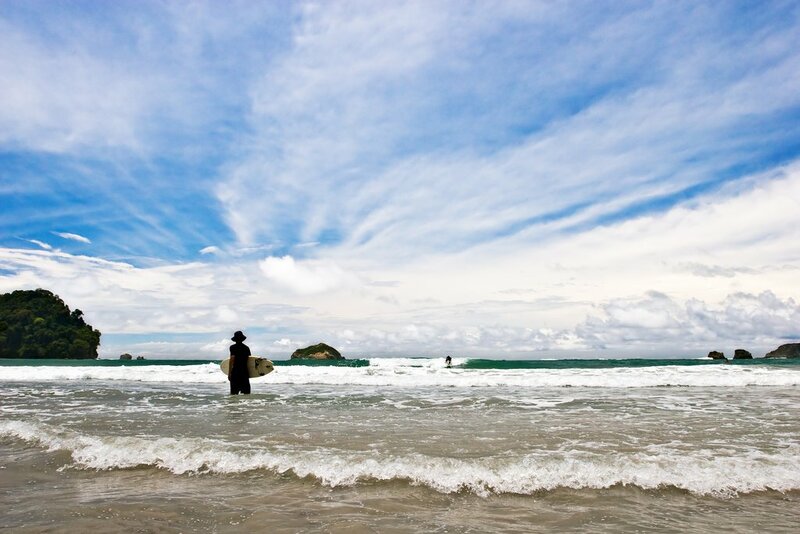 After a drive south along the Pacific coast, you'll reach Manuel Antonio National Park. Here you'll enjoy not just a catamaran trip on the open sea but an additional boat tour to the mangrove wetlands of the Damas Island Estuary. Learn more. Travelers who opt for a self-driving tour of Costa Rica experience this country's scenic roadways like a local. This itinerary offers just that kind of self-sufficient adventure. You'll begin in San José before flying to the remote Osa Peninsula, There are few roadways here, so you'll enjoy the highlights, like Corcovado National Park, on foot or by boat. 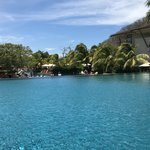 Once you transfer to the village of Sierpe, however, you'll get behind the wheel and embark north along the Pacific coast to Manuel Antonio National Park. Be sure to look out for migrating humpback whales along the way. 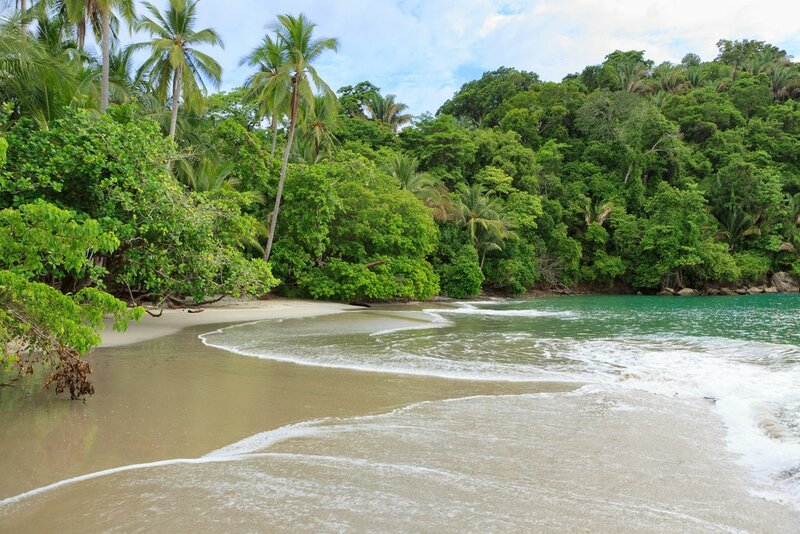 After some beach time in Manuel Antonio, you'll drive north to the Monteverde region. Enjoy a guided hike as well as a day spent at Sky Adventures Monteverde Park, an amusement park in the clouds. Activities include gondola rides and "skywalks" on suspension bridges hanging hundreds of feet over the ground. After a visit to Arenal and its nearby thermal springs, you'll ride the rapids of the Balsa River, putting an adventurous cap on your Costa Rican road tripping. You'll then return to San José, drop off your rental car, and prepare for the journey home. Learn more. There's no need to choose between the land and sea—with this itinerary, you can indulge in both. You'll even have an opportunity to visit Costa Rica's most famous whitewater rafting sites. After arriving in San José and spending a day enjoying the city, you'll transfer to Arenal and one such premium rafting river, the Río Pacuare. The Pacuare is thought by many to be one of the best bodies of water for rafting in the world. You'll spend a couple days on this river with a professional guide, occasionally braving class III-IV rapids. Transfer to nearby La Fortuna and let the adrenaline wash away in the relaxing Tabacón Hot Springs. Maybe do some standup paddleboarding on mellow Lake Arenal. There's a delicious activity in store next in the form of a tour of a working coffee/chocolate farm in Monteverde (frequent tastings included). Then it's time to head to the northern Pacific coast, to the famous Nicoya Peninsula and the seaside village of Santa Teresa. 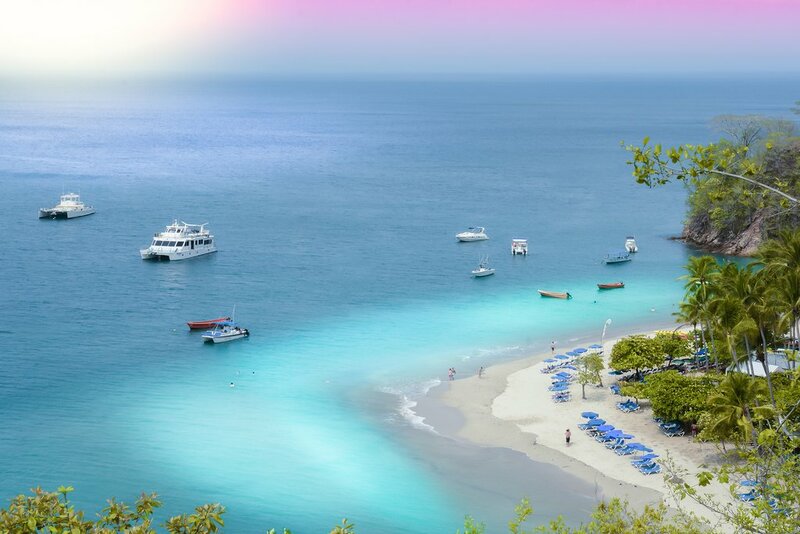 Visit nearby Playa Tambor and embark on an excursion to Isla Tortuga, an island just offshore. Its soft white sands and turquoise waters are the stuff of postcards. Learn more. If you want to experience both the Caribbean and Pacific coasts of this bio-diverse country, then this itinerary is for you. After a bit of culture in San José, you'll venture north to Tortuguero National Park, located on the Caribbean side of the country. You'll spot rare birds like macaws and toucans as you travel along the park's network of canals by boat. Then it's off to Arenal and a whitewater rafting excursion on the Sarapiquí River. Enjoy hikes around Arenal Volcano and dips in the surrounding hot springs before traveling by boat to Monteverde. 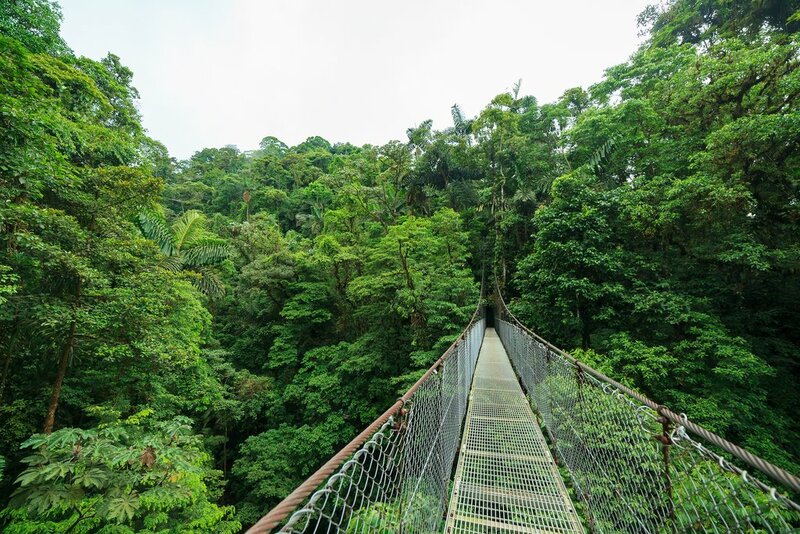 For two days you'll partake in all the adventure sports the Monteverde Cloud Forest Reserve has to offer, including zip-lining, "sky treks" and gondola rides high over the forest canopy. You'll then transfer further west, to the Gulf de Papagayo and the wide and inviting beaches of the northern Pacific Coast. Surf the waves at Tamarindo, take a sunset catamaran cruise, or simply relax on the sands all day until it's time to go home. Learn more.